Let's continue to complain how bad traffic has become in the South Bay but let's also continue to build away from existing public transit infrastructure????? Light rail is on First Street. Why are we continuing to allow developers to produce Santana Row-like megaliths (which aren't inherently a bad thing) away from transit? Why does the city not do more to encourage development near public transit...and for denser development instead of sprawled campuses. IMO, another missed opportunity and mismatch of priorities. Completely agree. These projects are great for the city but are often away from public transportation. VTA is a failed system IMO because of the lack of usefulness and ease. We need a more elaborate system or more projects near existing lines. How many of us use the lightrail system to get to work or to even do a simple thing like go to the grocery store? Go to any other big city and you'll see how many people use their train systems. Most of us, if not all, have to drive to the lightrail just to even take it. Might as well drive the whole way to get where you need to. Especially if you gotta drive to 87 or 85. You're already at the freeway! The lightrail system would've served the city better to have lines down Monterey Highway into downtown (yes there is CalTrain but would better serve for everyday use) and lightrail all the way down Capitol Expressway. The city and VTA need to get their sh*t together. Problem is the land use. The trains are run competently enough, but they're surrounded by free parking, poor walk/bike conditions, massive freeways and expressways, and suburban sprawl. Building this project a mile away from the light rail will make the problem worse. Um...this project is actually pretty terrible. 3,000 units of housing with only 500,000 sq ft of retail and 700k square feet of office is not a good way to raise our Jobs to Employed Residents ratio. This is North San Jose, this is our main job zone--we need an overload of jobs/retails/office. There are already 3000 units built at Berryessa near NSJ, but our office space is still sorely lacking. We need the retail and the office, but we don't need that much housing. 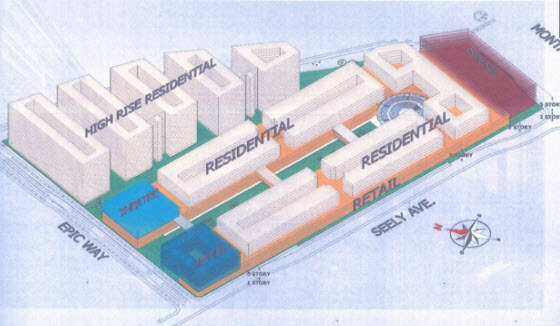 Replace the housing on top of the retail with office space and it will be a much better project. By the way, those theaters are DOA--they will not be able to compete against Mercado and Great Mall Century nearby. Remember folks, this is the same developer who's building the bland 4-story Balbach Condos south of Convention Center South Hall, an absolutely travesty of a project in the immediate core of our Downtown. These guys only know how to do housing, so this NSJ project is nothing more than a housing bait. 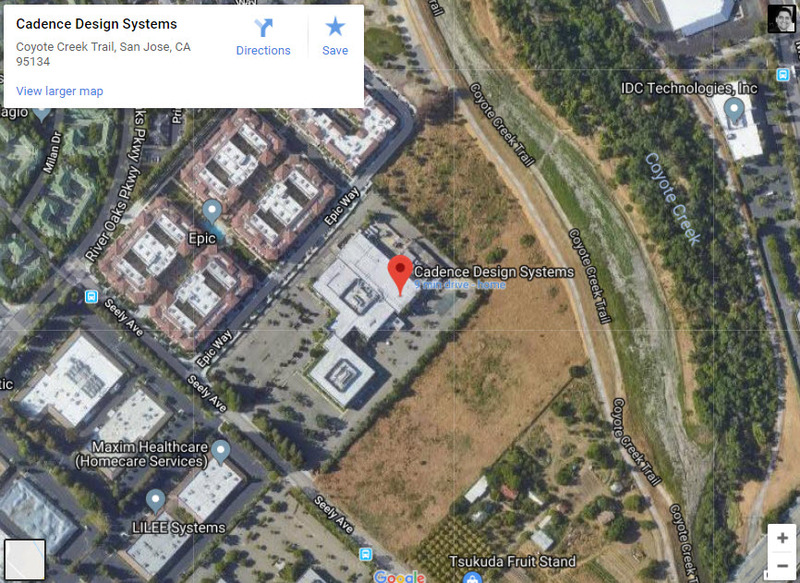 If the City of San Jose approves this project as it stands, then we know truly for sure that San Jose does not want to live up to its true potential, and is satisfied with shooting its own foot, now and till forever. Just like its sports teams, the softy Sharks and the bumbling Quakes. If you're looking for a venue for a small event in this area, you may want to stop by and check it out. The event venue Atlanta staff is very friendly and the food is great. We preferred this place because they are all-inclusive, so you don't have to worry about chairs and catering because it's all part of the package.